Discussion in 'International Relations' started by Anees, Jun 5, 2012. 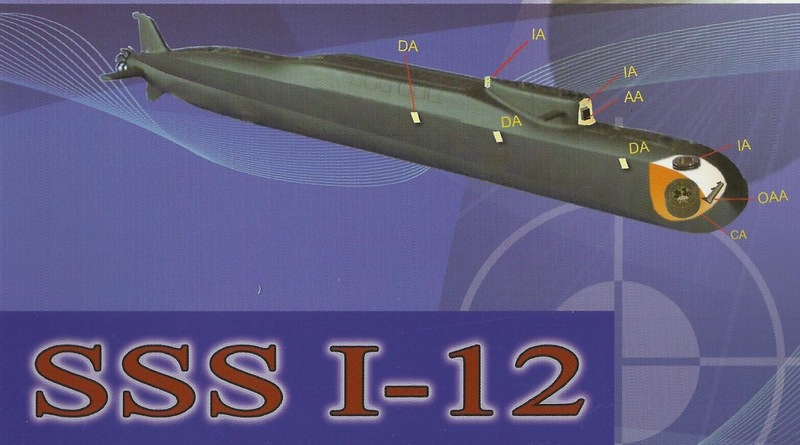 India's next generation SSBN S-5 illustration and related sonar development activities released by DRDOâ€™s Kochi-based Naval Physical & Oceanographic Laboratory (NPOL). This will be built after current three S-1, S-2 and S-3 submarine constructions are over. 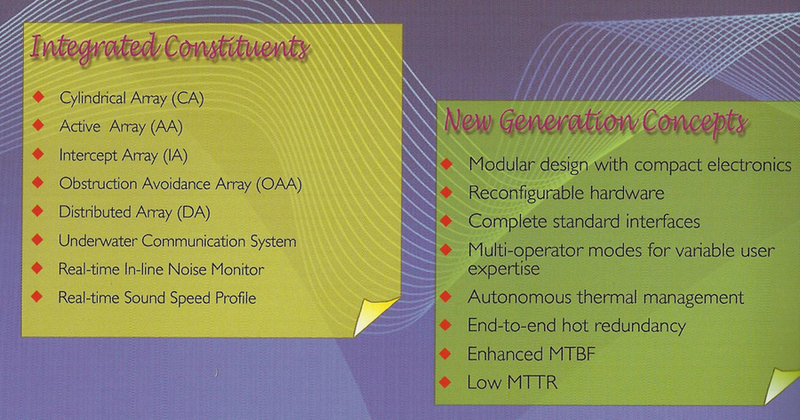 I think Prasun Sengupta got these from DEFEXPO 2012. Loll!! The arihant illustration looked nothing like the real thing. No reason to place any great faith in it. How much tonnage this sub is going to consist? I am glad to see a newer SSBN design. I think we should already be focusing on an SSN. It is way too important to be ignored. Though Arihant provides a Nuclear deterrence, we still need a credible naval attack platform for convention warfare. A 3000-4000 tonne SSN with 100 MW reactor will be good for enough in this current scenario.